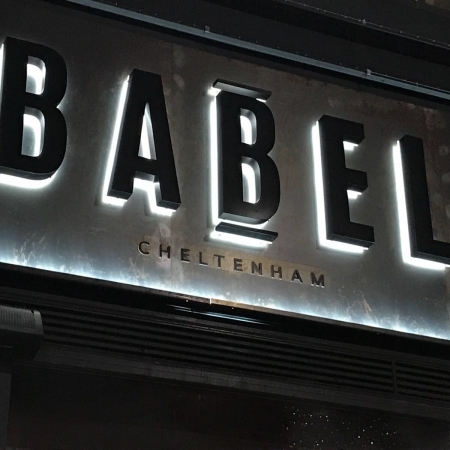 In association with Grapes Design for Babel, Cheltenham. 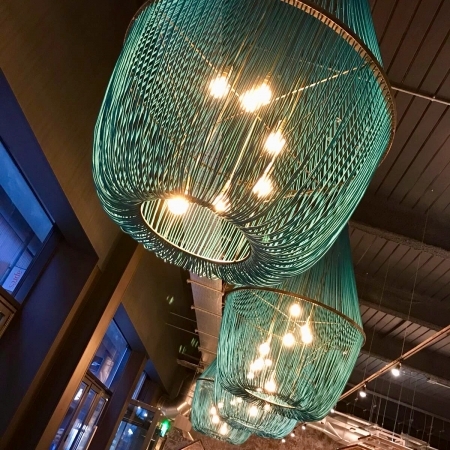 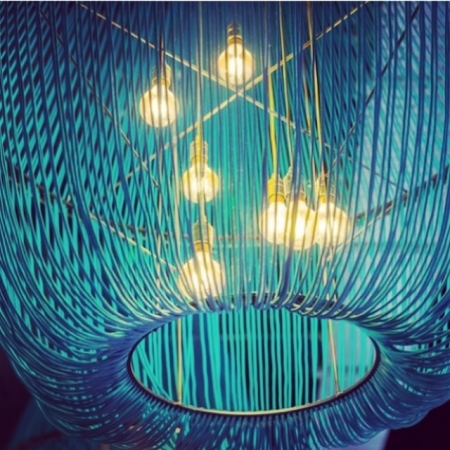 Blue rope chandeliers with multiple Edison bulbs. 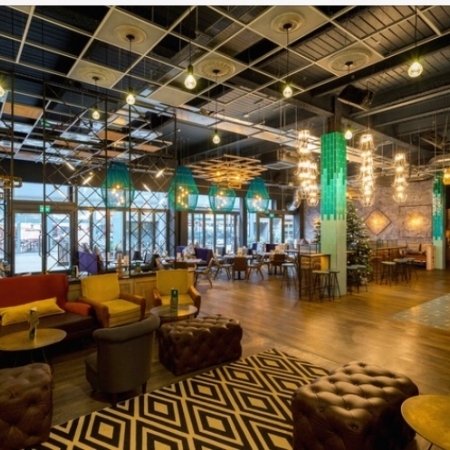 Bar shortlisted for the Bar and Restaurant Design awards 2018.